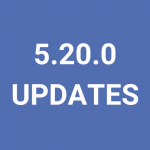 Every two weeks, we release updates to our community platform; today’s release is Platform 5.21.0. 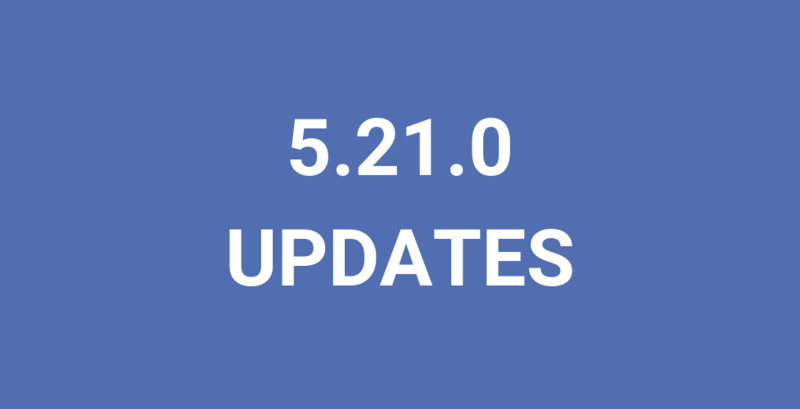 As we continue to release updates to the platform, we’ll also release a blog post here to help walk you through the new features of Platform 5.21.0. Member engagement is important in every community. 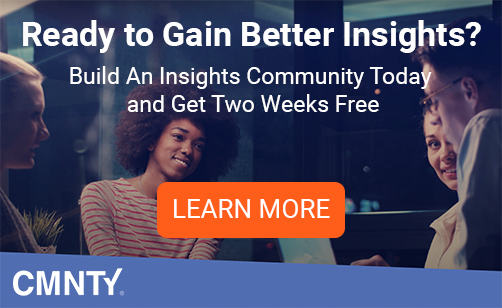 Our newest Insight graph gives you the chance to gain a better knowledge of your member activity. This graph shows you how many members were active by contributing to your platform, how many members were passive by only browsing through your platform and how many members were inactive because they haven’t been around on a given day. We recently introduced Discussion Board in Carousel, allowing you to highlight your discussion to engage members. With this release, we also allow you to add a discussion in the Spotlight, which allows you to put a certain discussion more in the light of your users. Discussion Board is the latest member of our family of strong modules. 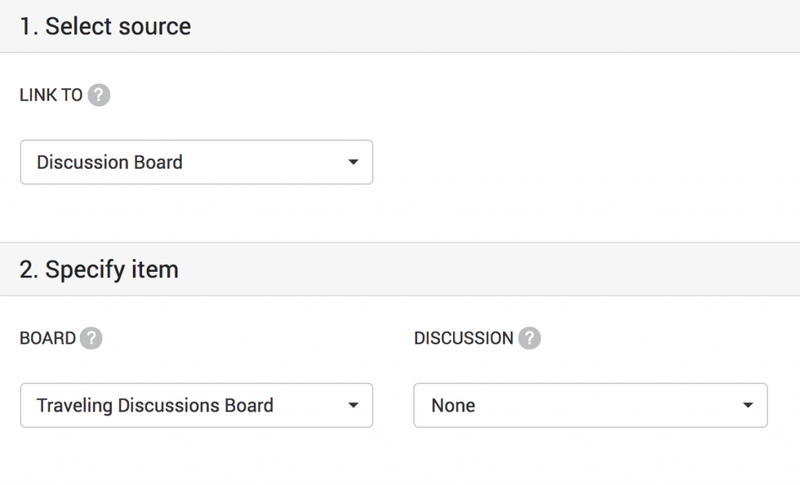 With this release, we allow you to create dynamic user groups based on discussion board. You can easily create a group of users who added a comment or didn’t add a comment at all in discussion board. This allows you to give users access to more content or to send them a newsletter and put focus on the actual discussion. Our platform already contains a substantial API. We have added new endpoints with this release. You can now retrieve all forum categories and forums from the platform. In the upcoming releases, we will also add the option to retrieve forum topics and forum posts from the API as well as introducing the Blog API. Right now, our development team is hard at work to continue to improve the platform with new Insights, Discussion Board functionality, and API endpoints from Platform 5.21.0. 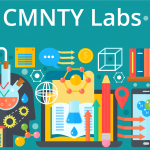 Stay tuned and never hesitate to reach out to support@cmnty.com with any questions!